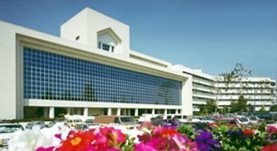 Dr. Krupali Tejura graduated from the David Geffen at UCLA and completed both his internship and residency program at the Emory University. She is specialized in Radiation Oncology and board certified in Radiation Oncology. 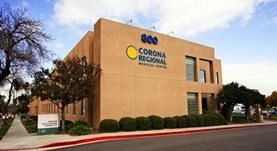 Dr. Tejura has been in practice for more than 11 years and is affiliated with the Corona Regional Medical Center and the Riverside Community Hospital. During her career, she has also contributed to a publication of medical interest. Dr. Krupali Tejura has contributed to 1 publications. Clinical and immunologic assessment of patients with psoriasis in a randomized, double-blind, placebo-controlled trial using recombinant human interleukin 10. Kimball, A. B., Kawamura, T., Tejura, K., Boss, C., Hancox, A. R., Vogel, J. C., Steinberg, S. M., Turner, M. L., Blauvelt, A.; Arch Dermatol. 2002 Oct.